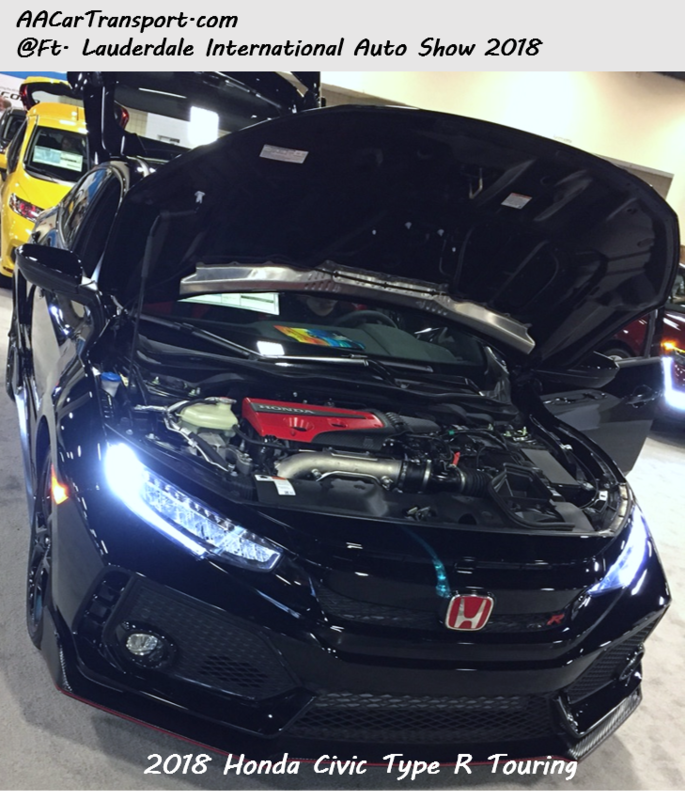 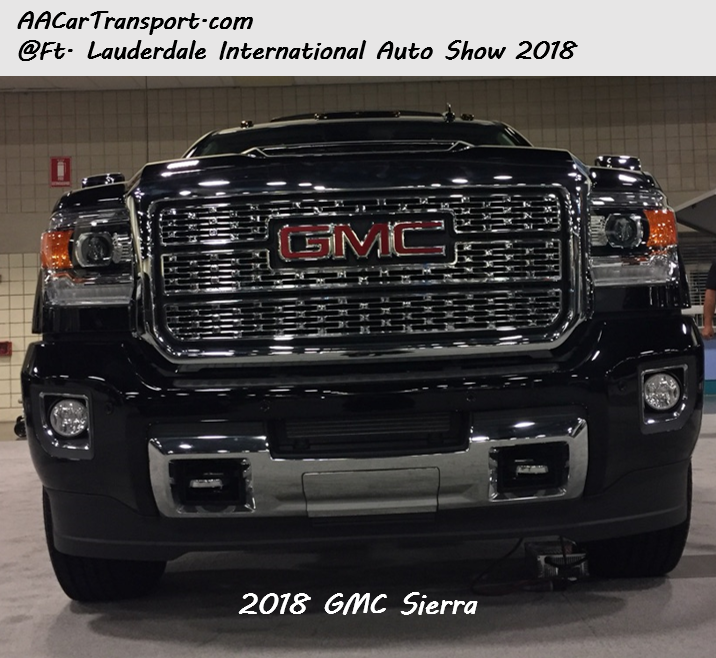 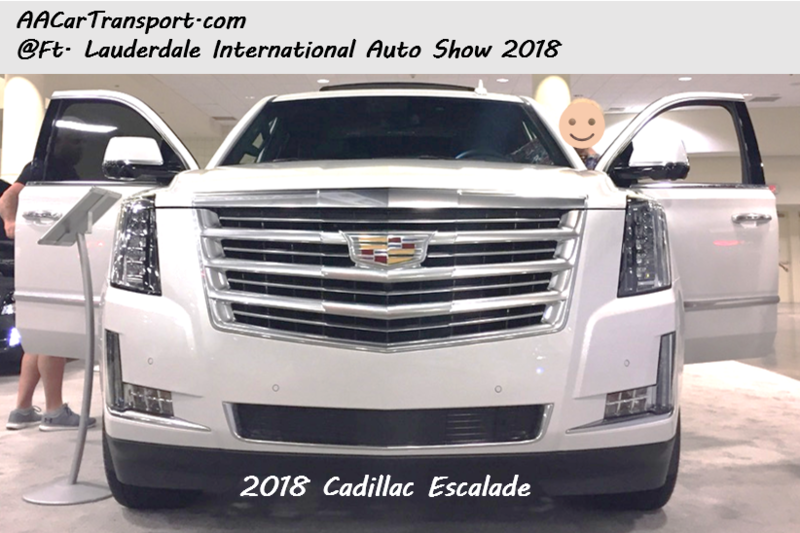 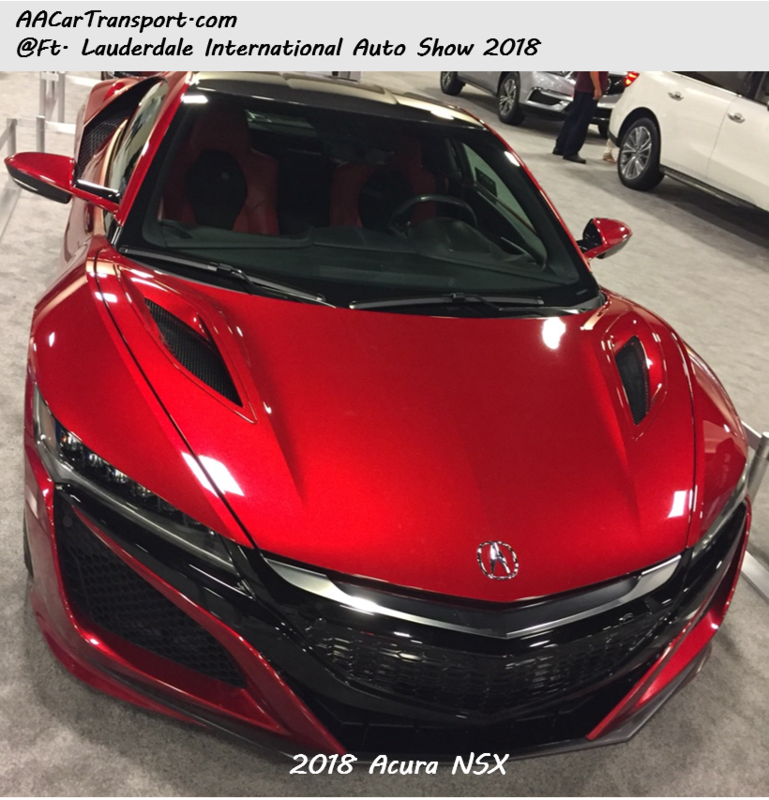 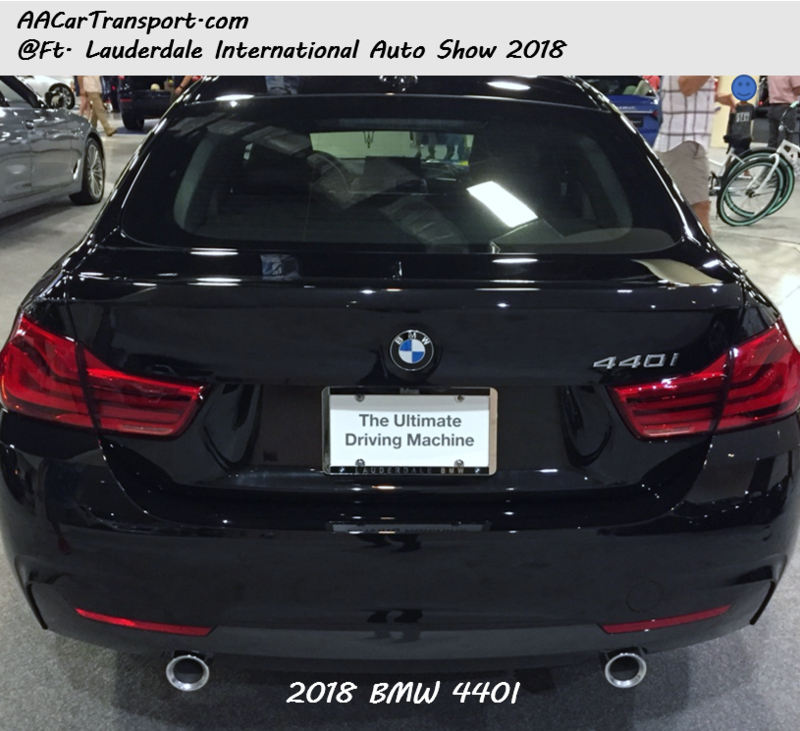 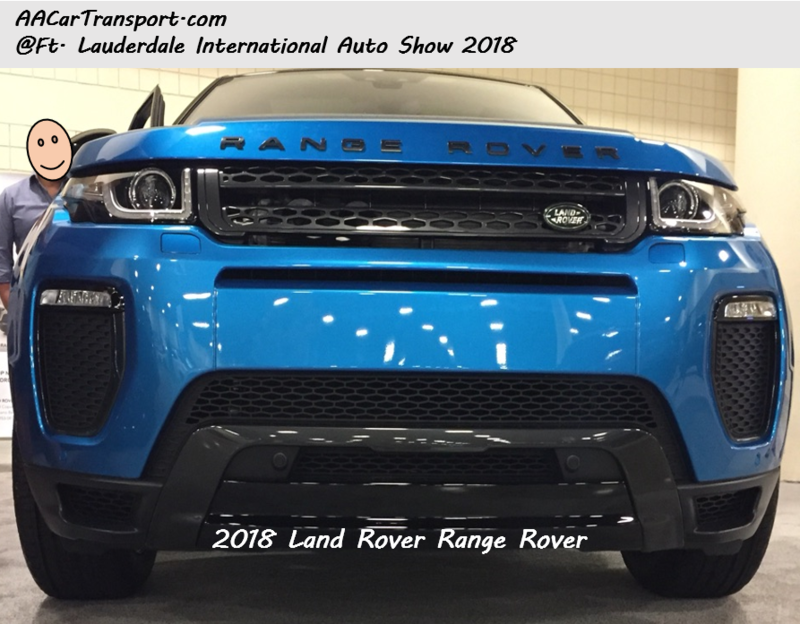 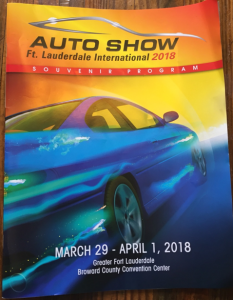 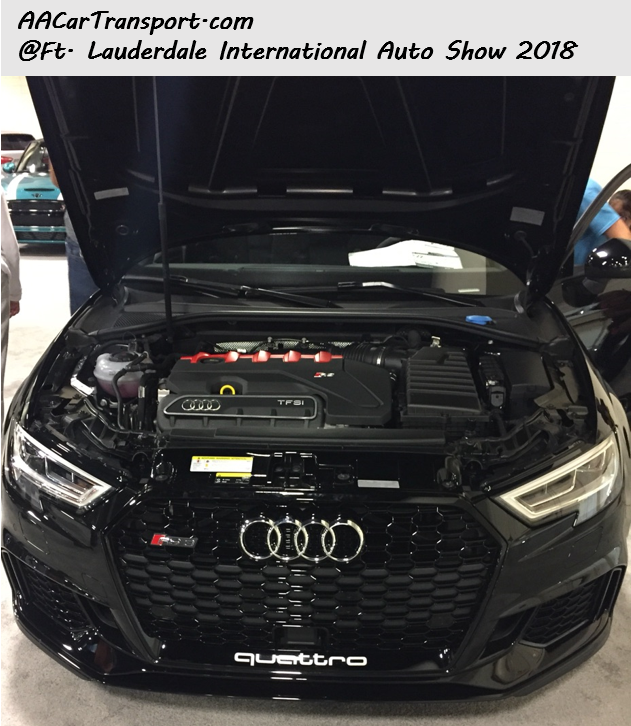 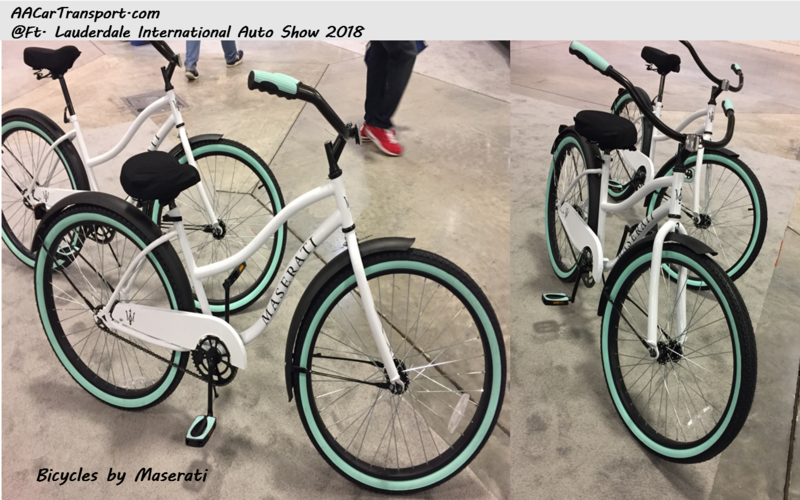 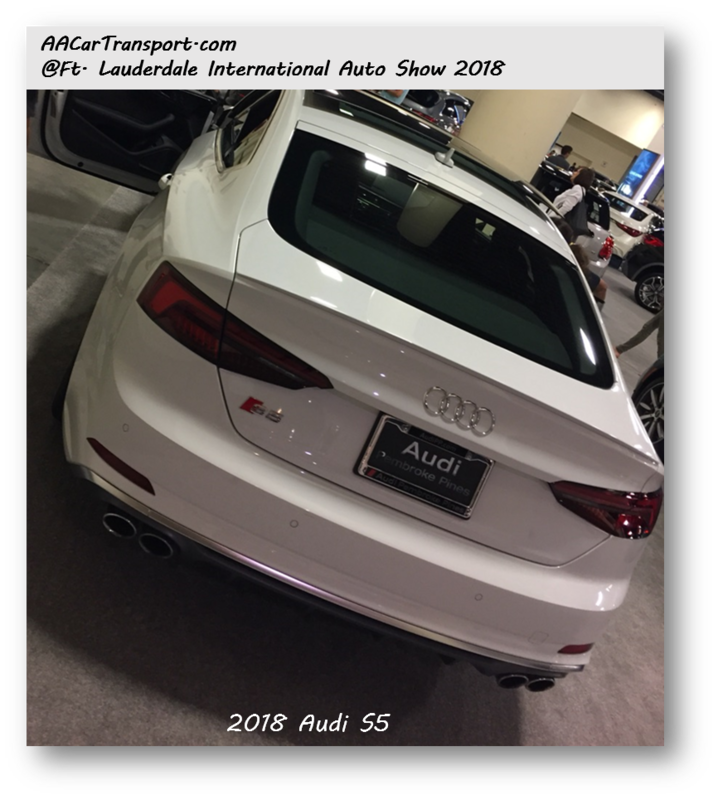 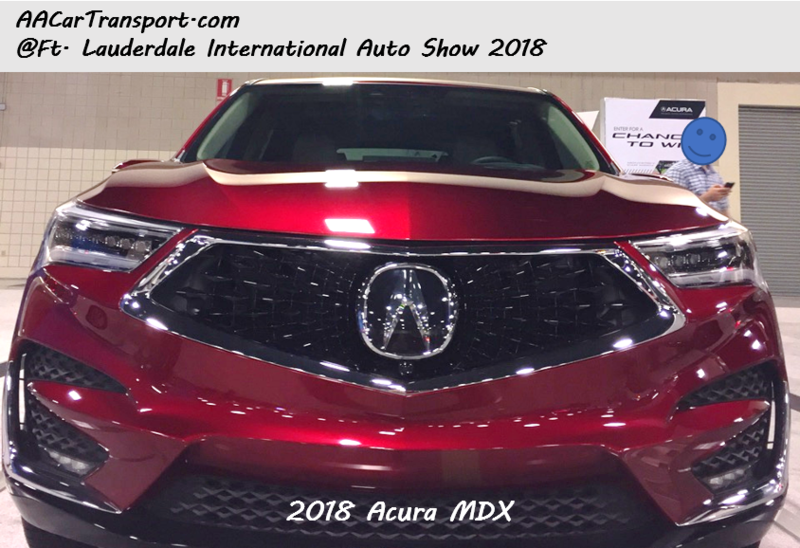 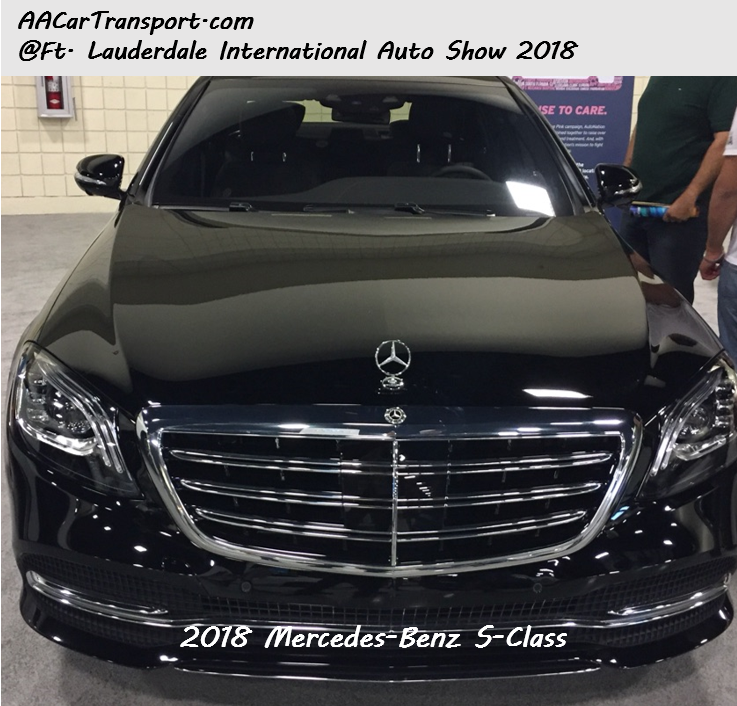 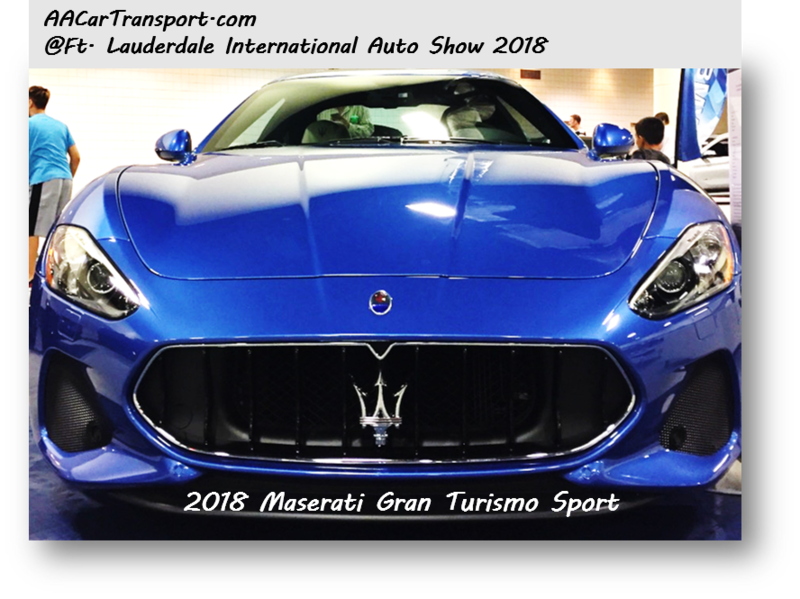 The annual Fort Lauderdale International Auto Show started back in 1991 by Rick Case to help raise funds for the Boys & Girls Clubs of Broward County. 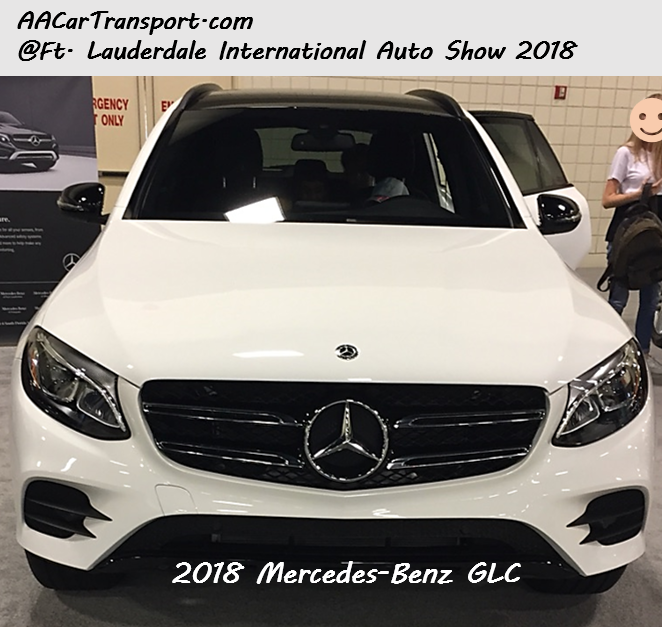 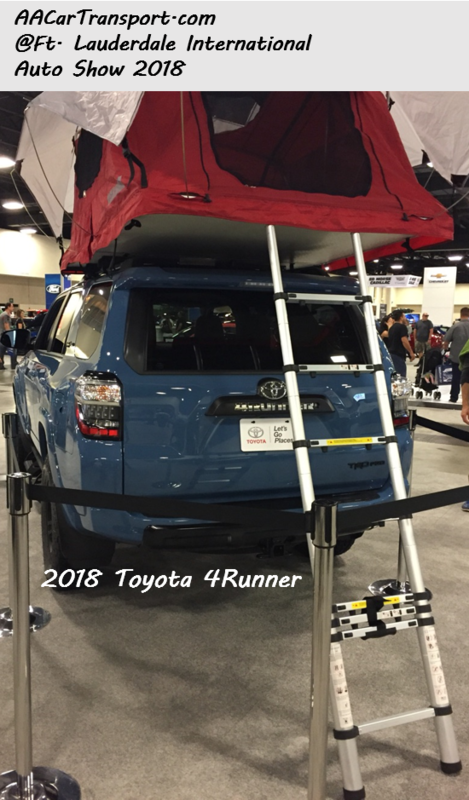 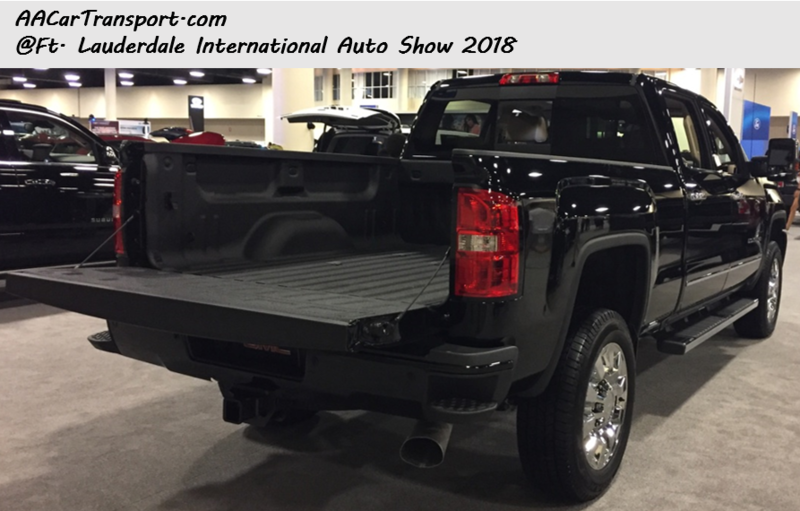 This great event presenting many of the Auto Industry’s newest and most popular cars, trucks and SUV’s. 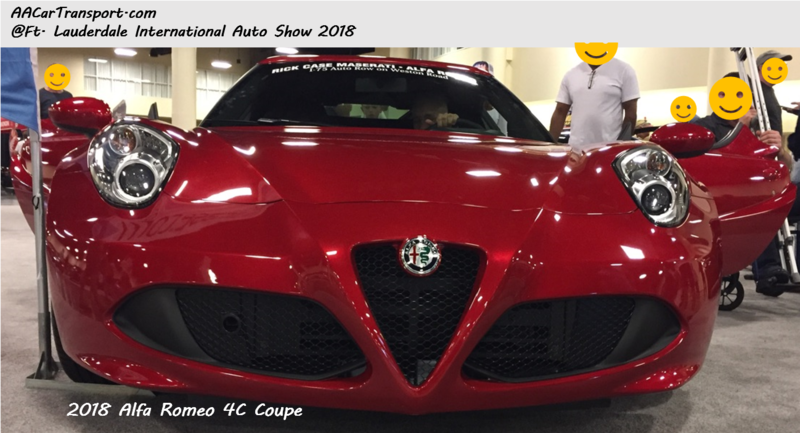 Here are some of the photos we took, hopefully next year you can visit your self!